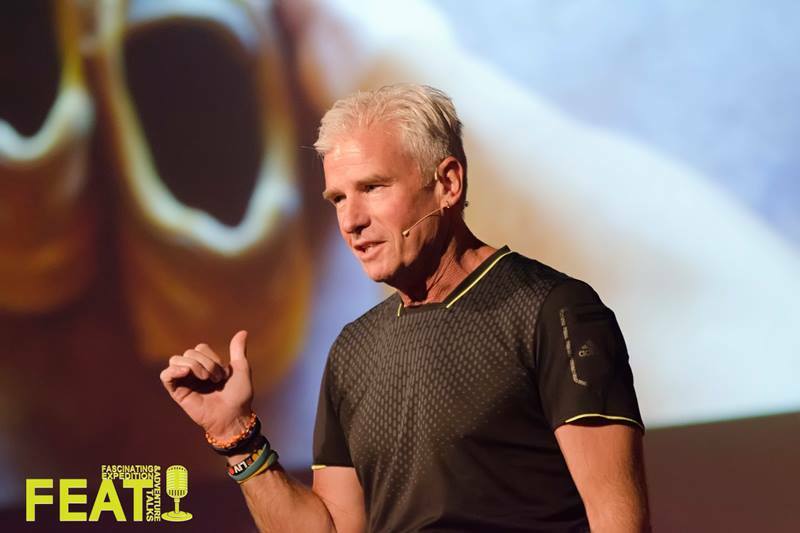 David Grier is an award-winning chef, book author and accomplished expedition runner. He has run the run the length of islands, across countries, the length of the Great Wall of China and around South Africa’s coastline. His adventures have covered thousands of kilometres taking anything from days to months of daily running to complete. At FEAT he speaks about his most difficult running expedition where he ran the length of India to cover 4,000 kilometres in 93 days.